Astor Place is a new fragrance by the niche house of Bond No.9. located at the plaza in Manhattan where Lafayette Street meets the Bowery, which is based and rotated on one of its edges. 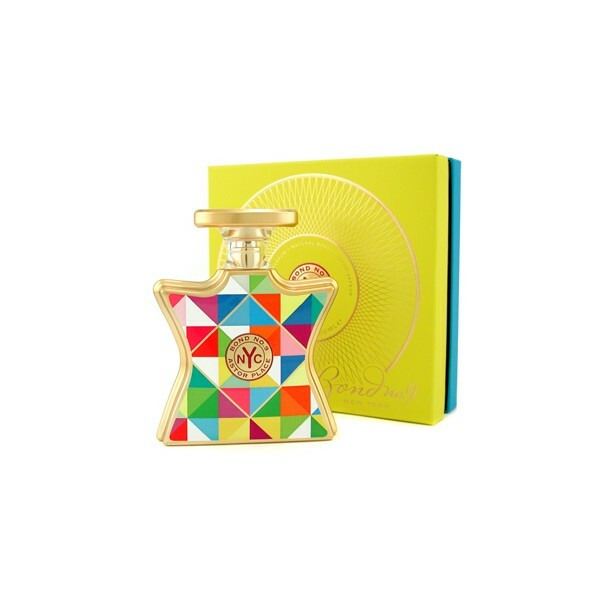 Model for its bottle was the sculpture, painted with colourful triangles and decorated with tiny gold details. Astor Place will arrive on the market on April 1st 2009 as a unisex edition with feminine tendencies – says founder of the house, Laurice Rahme. while base notes add accords of teak wood, musk and amber. Beli parfum original Bond no.9 Astor Place for Unisex sekarang, harga termurah di Indonesia! !